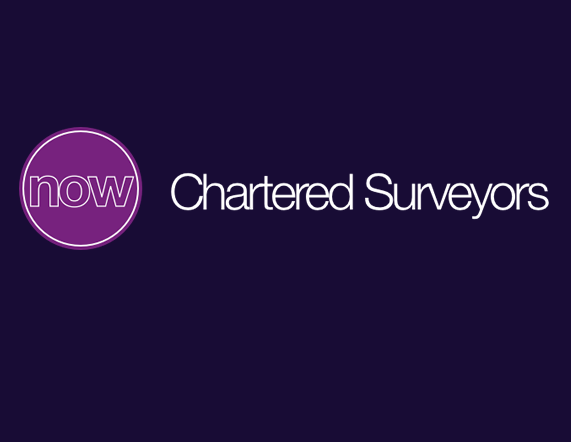 Established in 1999, Now Chartered Surveyors is a dynamic, family run firm offering a wide range of surveys, valuations and property advice services to homeowners and commercial clients. Being based on the south coast, we cover London, Berkshire, Wiltshire, Sussex, Surrey and Dorset. Each member of our team has their own dedicated area, which means that our clients will always be talking to a professional who is passionate about, and familiar with, their location. We know that buying a house can be a stressful time, and that’s why we aim to make your experience as smooth as possible. To that end, we ensure we are as efficient as possible, achieving a quick turnaround on our reports. We are always available to discuss any concerns on the reports with our clients, to make sure they feel comfortable, and confident in their choices going forward. Our residential surveying and valuation department is proud to be on the approved panel of major lenders, providing mortgage and insurance reinstatement valuations and a highly respected and trusted surveying service. As well as residential surveying, we also specialise in Party Wall Matters and Design and Project Management. Very good and I would use them again. Very easy to get hold of, efficient, received report quicker than expected. Very efficient and helpful, talked us through the process and reports.